Arun has created innovative systems using data science, personalization technology, database algorithms and optimization algorithms. He has provided technical leadership and worked with customers and venture-backed firms in a number of settings. Arun’s paper on data mining is ranked among the top 20 most cited papers in Computer Science. 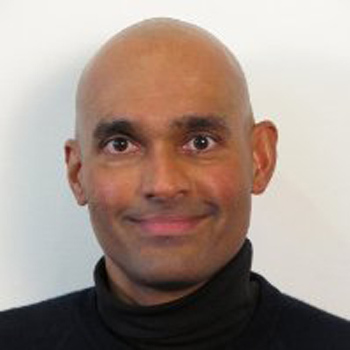 Arun is currently SVP of Data Science at Dtex Systems and spent over seven years as a technical staff member at Google, and was a Principal Scientist at Palo Alto Research Center (PARC).